You are here: Home / News / Rob Thomas Announces The 7th Annual Sidewalk Angels Benefit Show! 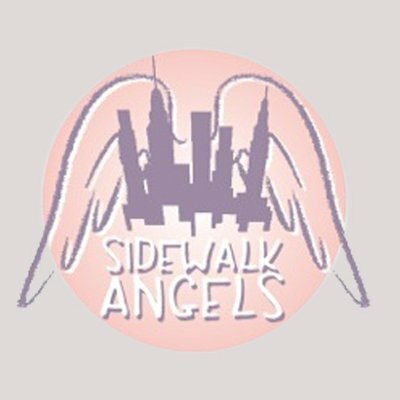 Rob Thomas Announces The 7th Annual Sidewalk Angels Benefit Show! Fan club members will get exclusive first access to tickets and VIP packages beginning October 10th at 10am Eastern. VIP packages will be available for January 12th and January 13th only. Don't wait! Pre-sale tickets and VIPs are expected to sell quickly!